Gearbox Design Application Questions – Rebuilds/New Designs – RJ Link International, Inc. Speed range in terms of input and output – is it continuous? Service in the unit – is there easy access? 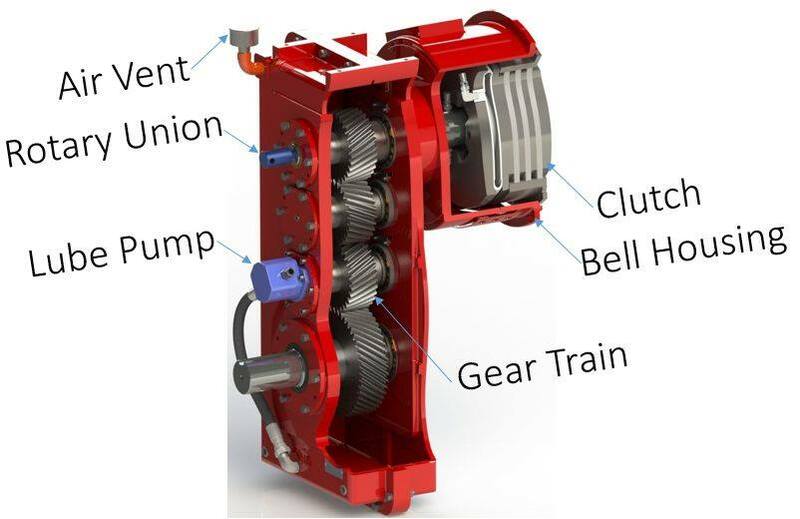 How is the gearbox going to be interfaced – Matching the design to fit the customer’s current frame. 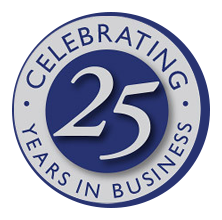 Rj Link International’s team of engineers offers multiple solutions to fit the customer’s input and output interfaces. Those solutions provide customers with innovative and flexible design approaches, including interfacing lube systems, heat exchanger & clutches into gearbox systems.